Willie Lantz, representing Agriculture, grew up in nearby West Virginia and spent most of his youth in Oakland, MD. He now lives within the Chesapeake Bay Watershed, where his family operates a small farm. 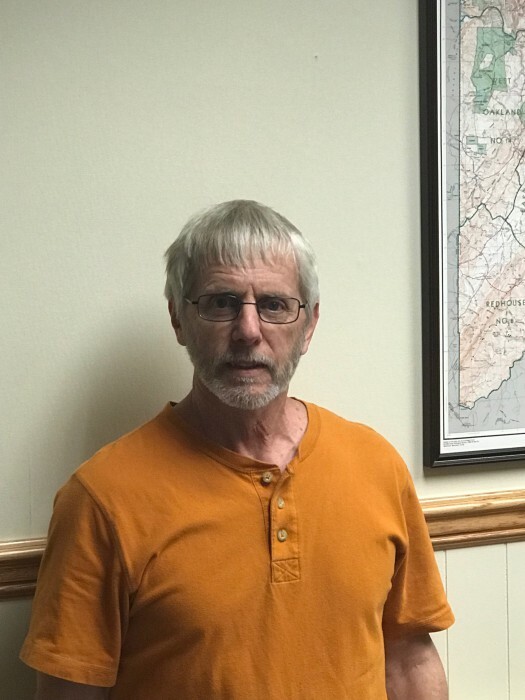 He currently works for the University of Maryland Extension (UME) in Garrett County and was active during the development of the Deep Creek Watershed Management Plan. 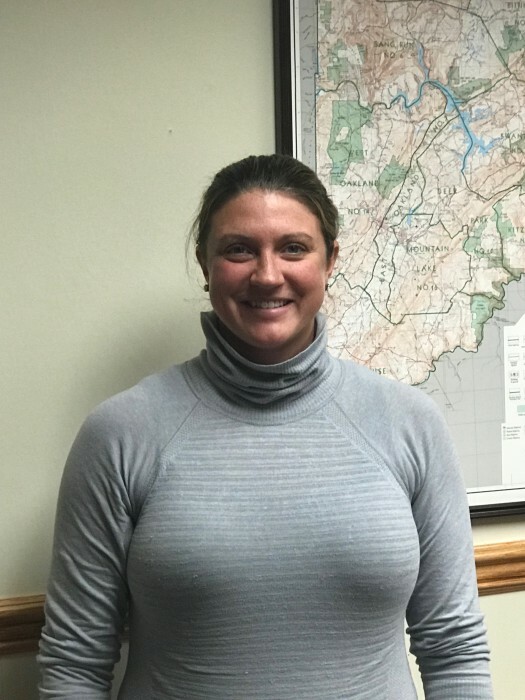 Lauren McCann, representing Business Owners, has been a long-time resident of the watershed and grew up on Deep Creek Lake. Lauren is a board member of the Property Owners’ Association of Deep Creek Lake. She owns and operates a marina on the Lake and is also an avid recreational user of the watershed. Bruce Taliaferro, representing Education, first visited Garrett County in 1959 and moved here in 1973. He is a retired educator and has served on the Potomac-Garrett State Forestry Board for many years. He is an avid kayak fisherman as well as outdoorsman. He and his wife Vicki (a Maryland Master Gardener) live in McHenry and enjoy traveling in their RV. Ken Fisher, representing Forestry, is from Vermont, but has been a long-time resident of Garrett County. He and his wife were attracted to the area by the downhill and cross country skiing opportunities in the area. 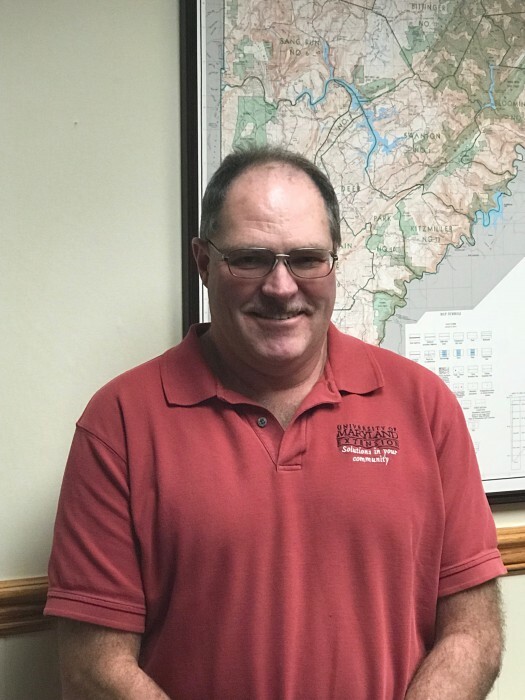 He is a board member of the Garrett County Forestry Board and was active in the development of the Deep Creek Watershed Management Plan. Sarah Duck, representing Marketing, has lived in Garrett County since 2001. 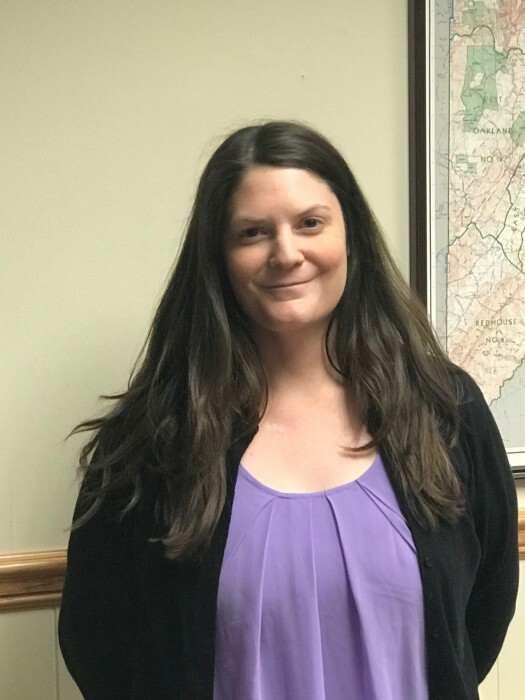 As the Director of Tourism & Marketing at the Garrett County Chamber of Commerce, she has managed the promotion & marketing of the Deep Creek Lake area & Garrett County, Maryland for over 10 years. Sarah was previously the Marketing Manager at Wisp Resort for six years. Greg Rouse, representing Recreation, is a longtime resident of Garrett County. He has owned/operated Greg Rouse Watersports since 1989. 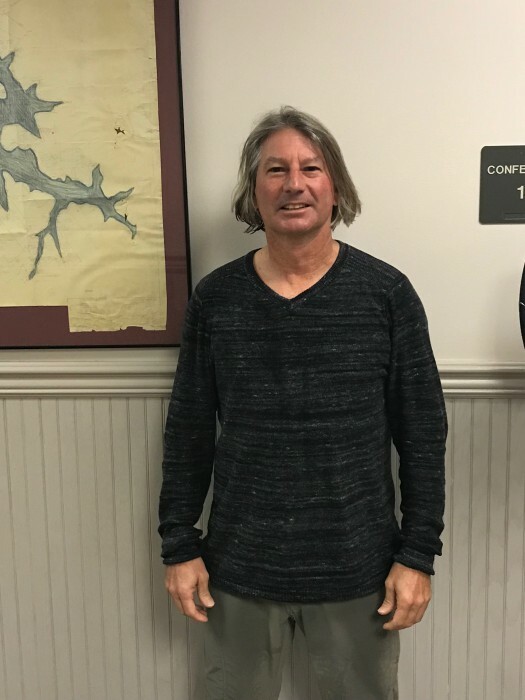 He provides waterski/wakeboard/windsurfing instruction on Deep Creek Lake. In the winter, he is the assistant snow sports director at Wisp. 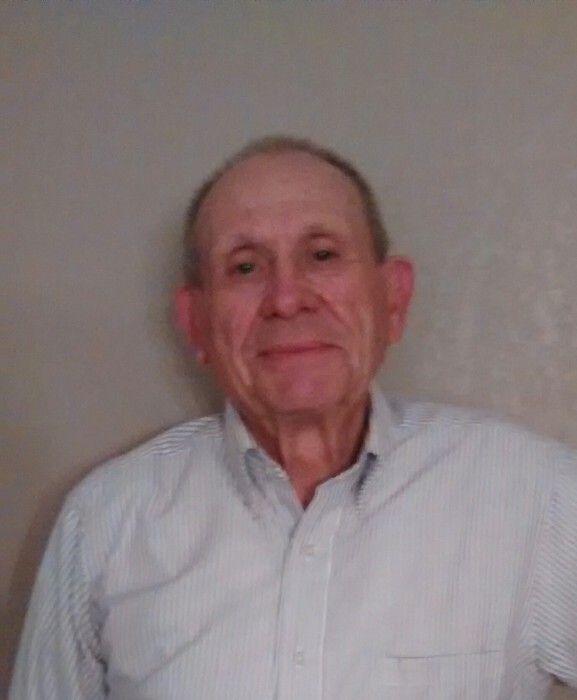 Richard Matlick, representing Property Owners, has been a lake and watershed property owner since 1969. 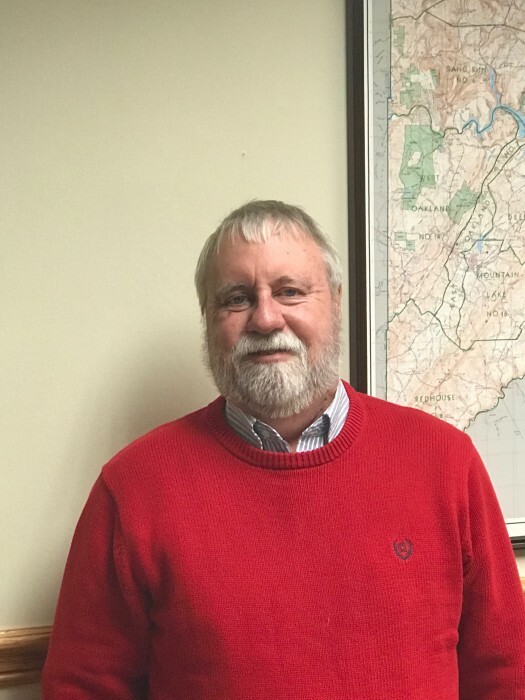 He is a sitting member of Friends of Deep Creek Lake executive board and served on the committee for the development of the Deep Creek Lake Watershed Management Plan and on the Sediment Study Committee for the Deep Creek Lake Policy and Review Board. Gary Shafer, representing Property Owners, is a long-time resident in the watershed. He has previously owned businesses and practiced pharmacy in Oakland and currently owns two businesses in the watershed. 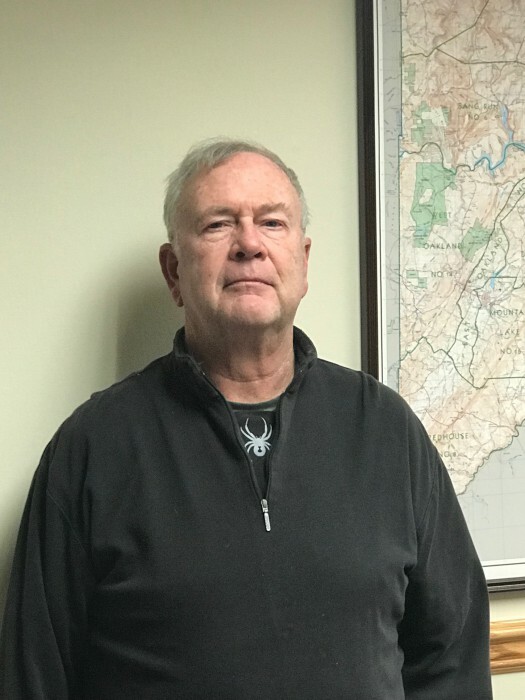 He is an active board member of the Property Owners’ Association of Deep Creek Lake. Bob Sutton, representing Property Owners, is a long-time resident of the watershed and has been a lake user for many more years. His career in research and development was based in Pittsburgh, PA. 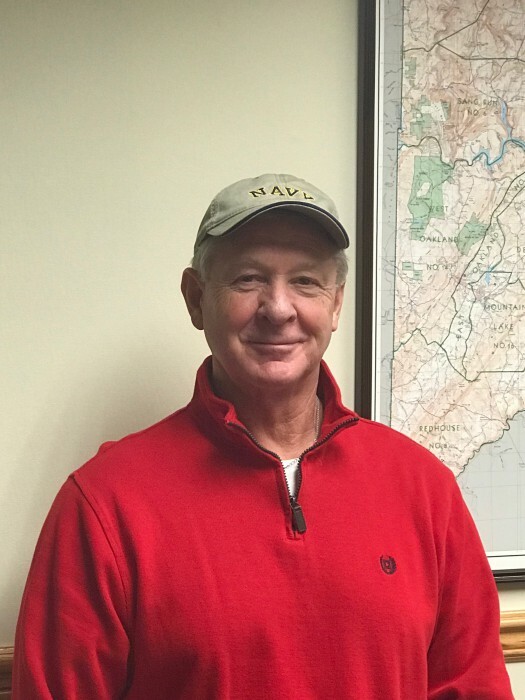 He is currently a board member of the Property Owners’ Association of Deep Creek Lake and he has been the President of the Sky Valley Association, Inc. Board of Directors for many years.